These things really blow my mind sometimes. How exactly did this come to be? I can’t even comprehend how this information was compiled. 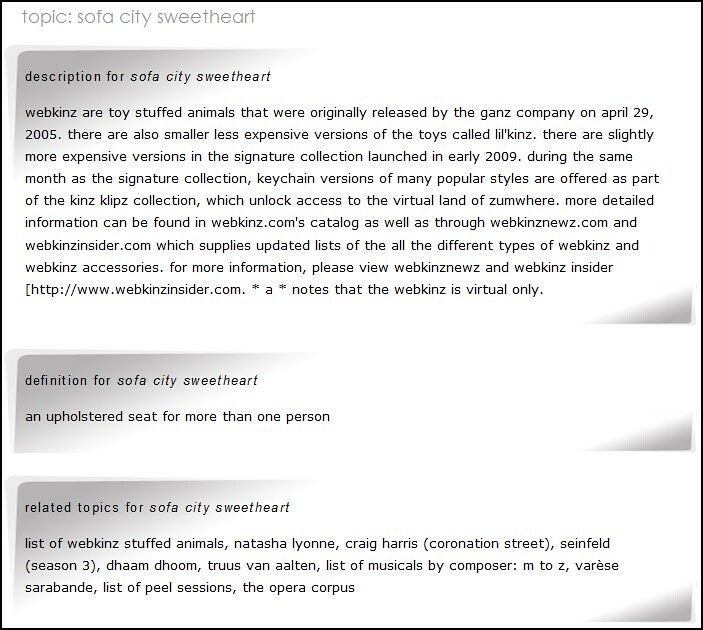 I’m actually extremely curious to see the Sofa City Sweetheart Webkin. It’s also pretty cool how Natasha Lyonne and Seinfeld (specifically season three) are related topics. That’s it for today, lots of things coming in the next few months! Stay tuned!